As summer is ending, I like to start eating spicier and meatier food, and Portuguese food is all about that. On secret behind most Portuguese dishes is garlic, base on my experience, there’s never too much garlic in Portuguese cuisine. 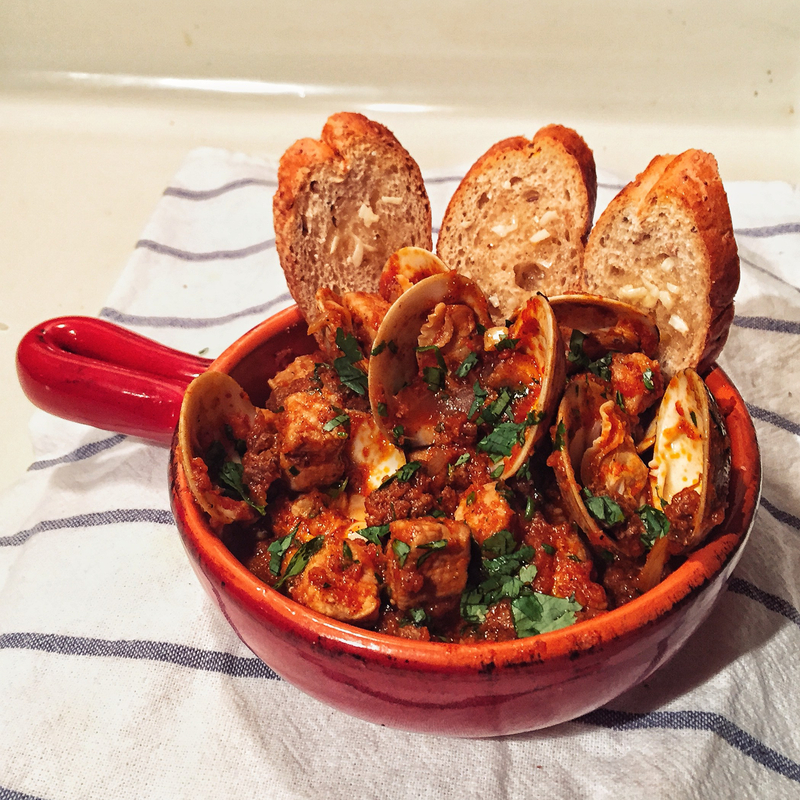 For the meat, since Portuguese food revolves around seafood, and due to the love for pork most Portuguese have, the Pork & Clams Alentejana seems like the perfect meaty dish to start the fall.